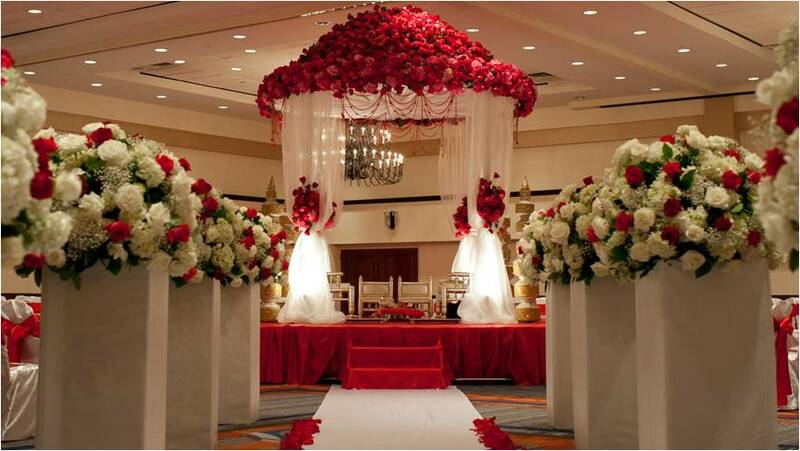 Planning a Wedding can be a mind-boggling and time-consuming stuff but we at EventM are here to help you out. 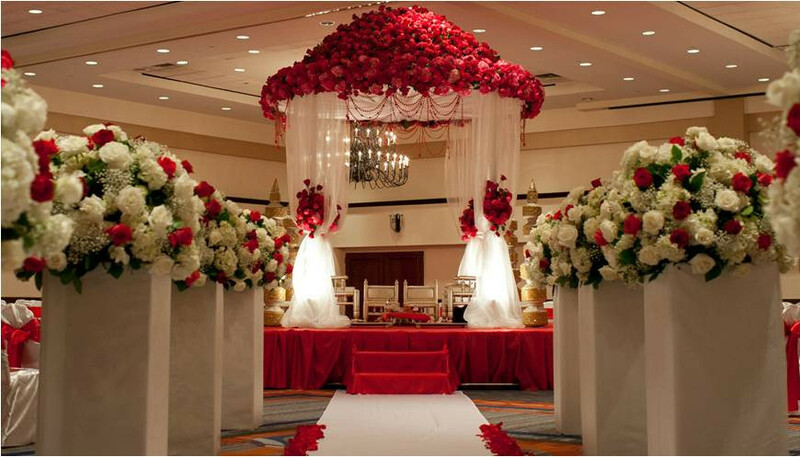 We are the leading and well-known Wedding Planners in Delhi. 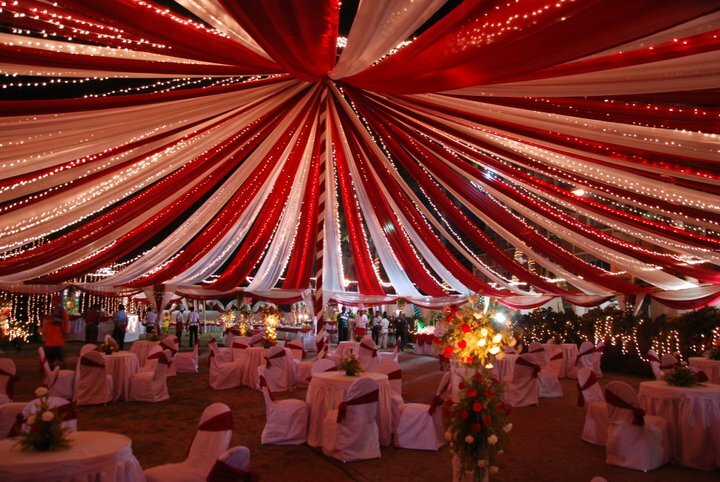 EventM Wedding Planners in Delhi is a highly dedicated team of professionals who offer a complete package that helps to remain stress-free for the entire wedding Day. 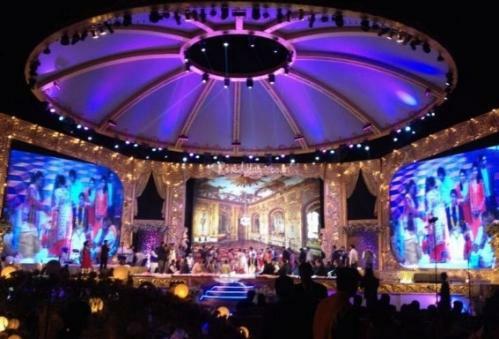 EventM Provides the client’s assistance in all the fields required, right from the planning of the event till the actual execution of the event is taken care of by the team members so that the couple and the family members can enjoy the wedding without any stress.